Dublin Visit Website Pink Ladies are a mixed ability LGBT hockey club based in Dublin. 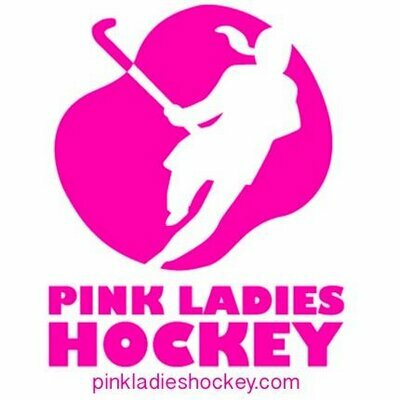 THE PINK LADIES HOCKEY CLUB will be launching on 27th April in the Black Sheep Bar, first training session on 10th May. New members welcome. No experience required. Training will be every Thursday evening at 7.30 in Railway Union Hockey Club, Sandymount, Dublin 4.